Three members of a gang involved in selling fake mark sheets and certificates were arrested from Delhi’s Ashok Nagar area. 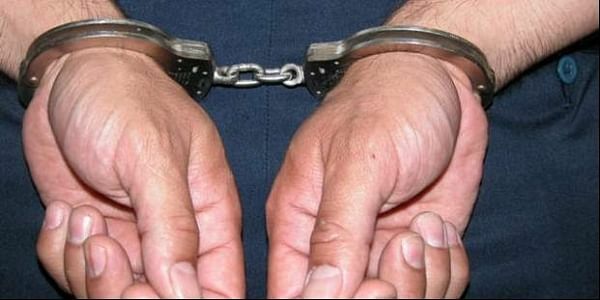 NEW DELHI: Three members of a gang involved in selling fake mark sheets and certificates were arrested from Delhi’s Ashok Nagar area on Monday. Deputy Commissioner of Police West Delhi, Vijay Kumar said that they recovered more than 100 fake school mark-sheets and college certificates from their possession. The trio has been identified as Pankaj Arora, Pawiter Singh and Gopal Krishan. During the interrogation by police, the accused confessed to committing the crime. A case under section 420, 468, 471, 120-B, 34 of the Indian Penal Code (IPC) has been registered. Further investigation to nab the other members is on.